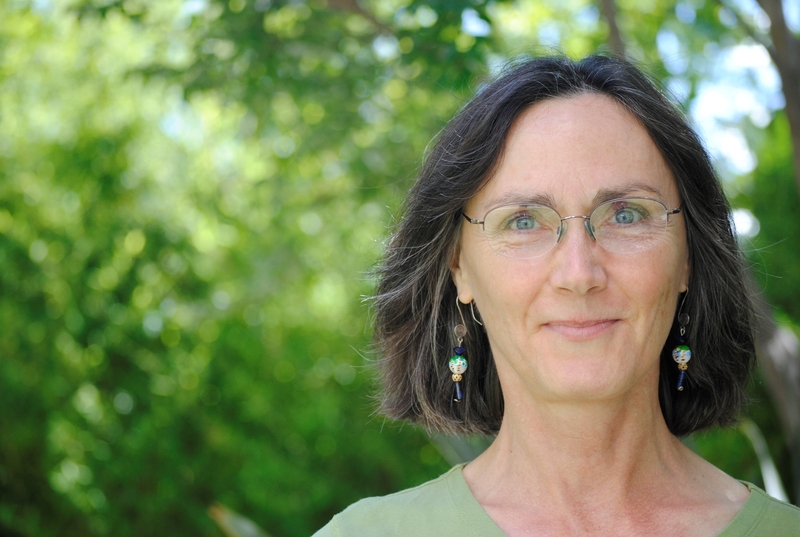 Ann is the author of eight picture books for children and one nonfiction title for young adults, as well as poems, essays, and nonfiction for adults. She lives in Homer, Alaska, where she works as the director of the Homer Public Library. Her children’s books have garnered numerous awards, including the National Outdoor Book Award, Ben Franklin Award, and Patricia Gallagher Award. She and her husband have two grown daughters.